Innocent like angel girl Emma Watson (born April 15, 1990) is a French-born English actress, her complete name iscEmma Charlotte Duerre Watson. 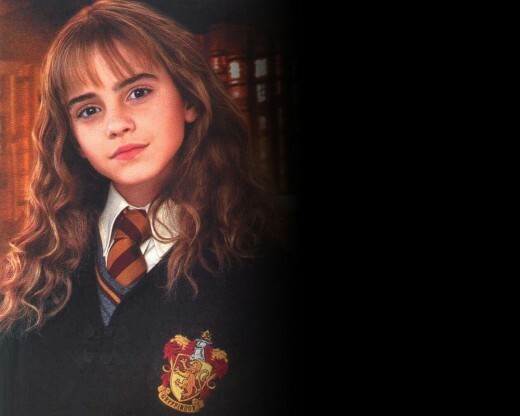 Emma best known for playing the character Hermione Granger in the popular “Harry Potter” film series. Emma Watson was cast as Heroine at the age of nine, having previously only acted in school plays. From 2001 to 2009, she starred in six Harry Potter films alongside Daniel Radcliffe and Rupert Grint. From the age of six, Watson wanted to become an actress. She trained at the Oxford branch of Stagecoach Theatre Arts, a part-time theater school where she studied singing, dancing, and acting. By the age 10, she had performed in various Stagecoach productions and school plays, including Arthur. In this showcase we have collected 40 beautiful and adorable pictures of Hollywood Top Star Emma Watson.